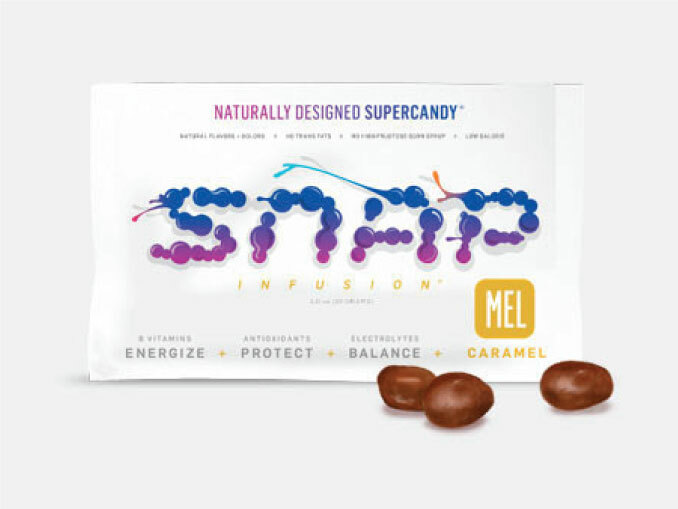 Develop a confection line alternative to the industry norms that contain high sugar levels and synthetic ingredients with a single, consistent, proprietary point-of-difference across the product line. We first studied the current market and intellectual property landscape. Subsequently, we developed a patentable, value-added point of difference that could be used in each of the five new products. The formulation work began by excluding a large list of synthetic ingredients including high fructose corn syrup, artificial colors and flavors. After alternative natural ingredients were sourced, initial prototypes were developed, and then contract manufacturers were identified and qualified to manufacture the new formulations.